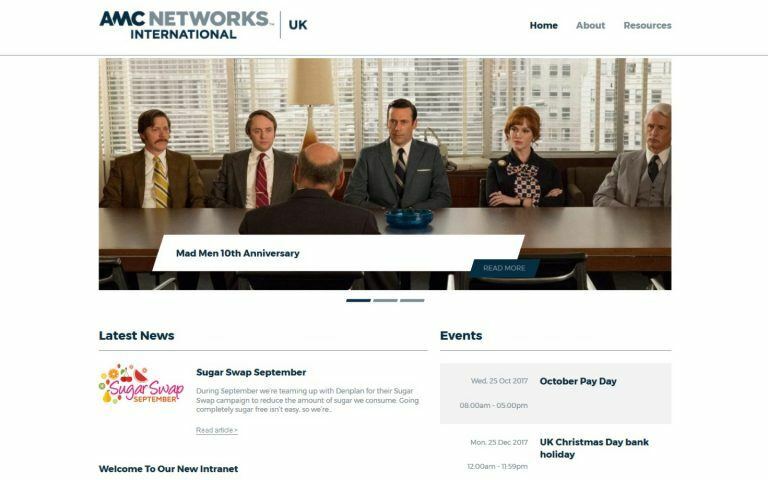 AMC Networks International came to us in late 2016 looking for a WordPress development partner to help them build a new intranet. Using our experience building a large company Intranet for Sim Trava Ltd, we were able to offer them a solid, dynamic and engaging solution. Here is how we did it. a leading international broadcaster and creator of television channels across Europe, the Middle East, Africa and Asia. With entertainment, factual, sports, movies, children’s and lifestyle television, its channels offer a variety of programming to captivate all viewers. You may be familiar with some of their shows, such as Mad Men, The Walking Dead, and The Night Manager, and the TV channels available here in the UK, such as CBS Action, Drama and Reality as well as the Horror Channel. They operate across multiple locations including Europe, the Middle East, Africa, and Asia. This was one of the reasons they wanted to have an Intranet to help engagement and communication with each other both for the teams within the regions and between the regions themselves. 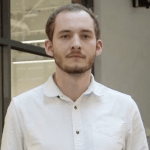 We worked with Andrew Fox, the Senior Business Analyst who outlined why they wanted an Intranet that uses WordPress. 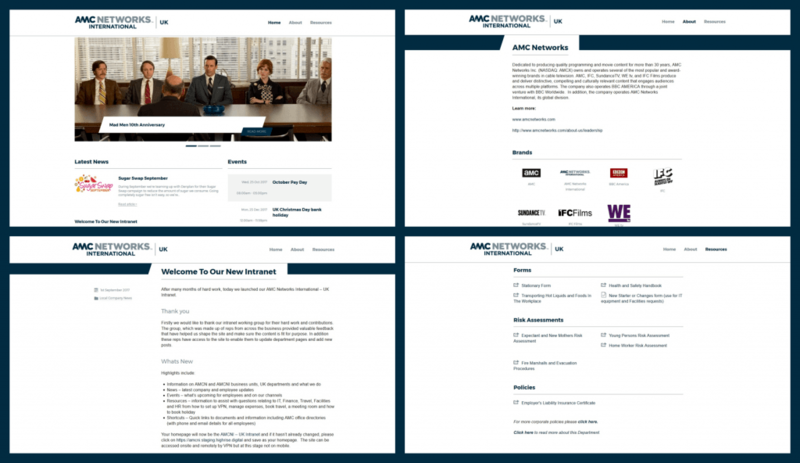 You can read more about these points in our blog post here: The 6 reasons why AMC Networks chose WordPress for their intranet. Of all these agencies which we spoke to, Highrise stood out as the ones who would go above and beyond. 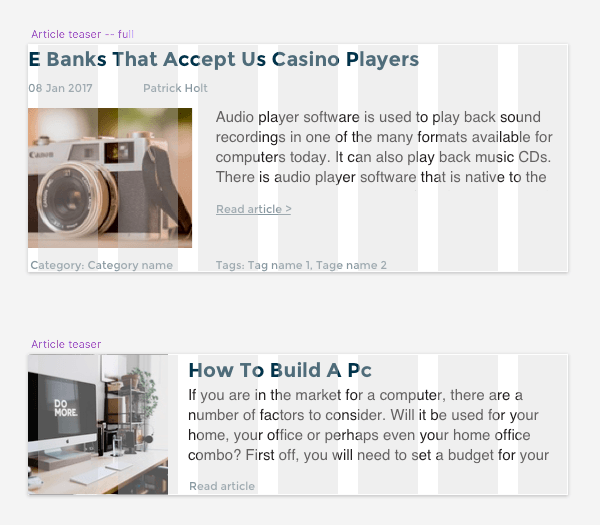 Recent content – this allowed for pulling on different types of content onto different pages. Editors could choose for example to show the latest 3 news stories or the most recent upcoming events. Logo list – provided an easy way to add a list of logos to a page, for example, the channel logos. 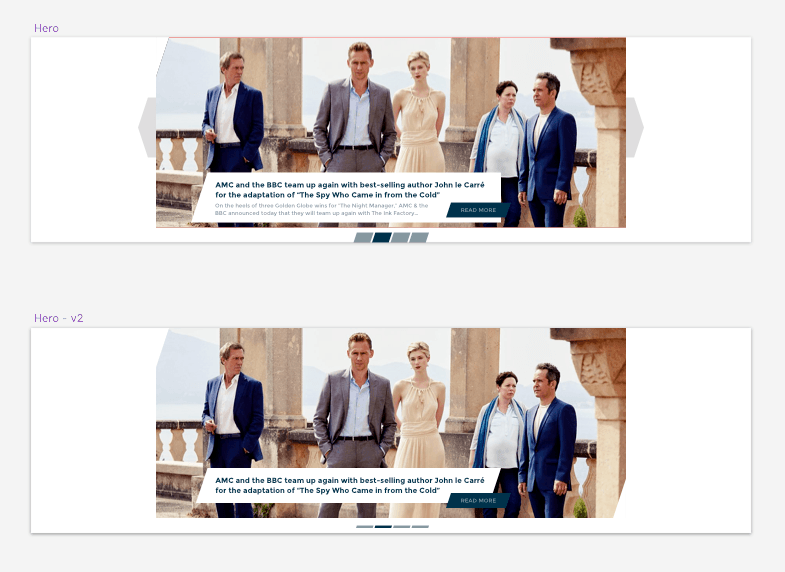 Each of these modules provided some customisation for each of the pages and gave AMC Networks International the flexibility to build dynamic page layouts that were engaging to users. The document list module allows editors to easily keep key documents up-to-date to ensure employees get the latest information. Having been provided with an excellent set of brand guidelines we were able to firstly develop a set of wireframe designs which outlined each of the contents of the different pages that were required, and especially the information that would be included in each of the modules. Wire-framing the news archive posts section. Some alternative wireframe/designs for hero sliders. Once these were agreed after some video calls we set about applying a design that was on-brand as well as being visually engaging and inviting for users to see and use. Whilst this was happening, our WordPress developers were busy building the pages modules in WordPress and making sure that it was easy to use and manage the content from within WordPress. Finally, the front-end team got to work applying the new designs and making them into a working website. We delivered a bespoke, dynamic and engaging Intranet using WordPress which has already aided in the internal communication across AMC Networks Internationals different regions. Why not get in touch with us and we can help you build your WordPress Intranet.